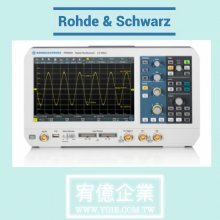 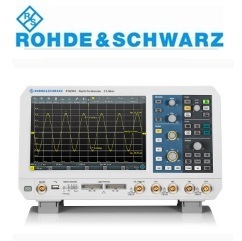 Excellent signal fidelity, high acquisition rate, innovative trigger system and a clever user interface are what you get with a Rohde & Schwarz oscilloscope. 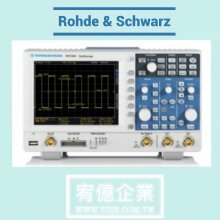 Choose from a wide range of oscilloscopes, from value class for service, maintenance and education to our top instruments for R&D or EMI debugging in the 600 MHz to 6 GHz class. 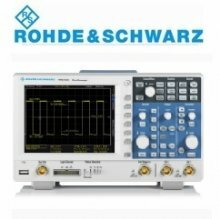 Benefit from the high quality and in-depth development and production expertise at Rohde & Schwarz. 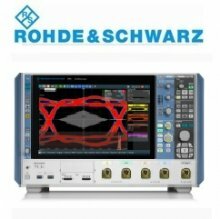 We continually enhance our oscilloscope portfolio with new models, applications and accessories.